Top 5 Must-Visit Virtual Worlds in Second Life for 2017 Article - Virtual Worlds Land! 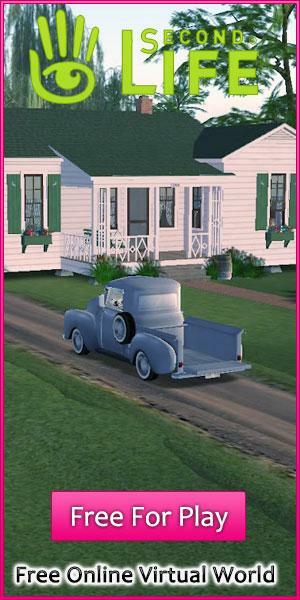 Rate this Article Looking for magnificent virtual worlds to spend some time in? Here are our top 5 must-visit virtual worlds in Second Life for 2017! 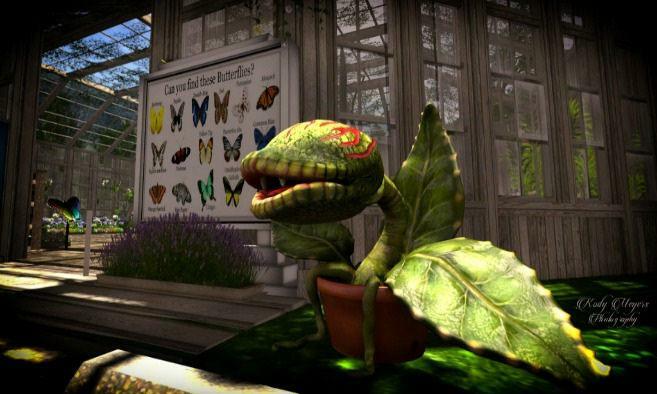 When it comes to the highly popular game, Second Life, the amazing virtual worlds that its dedicated players have created are among the major highlights of the game. After sieving through the thousands of magnificent creations, we’ve settled on these top 5 must-visit virtual worlds in Second Life for 2017! If a relaxing educational tour is just what you need, then the Butterfly Conservatory might the place to be! Situated in a beautiful park, you’ll not only be able to see a huge variety of butterfly species which ranges from the commonplace to the more exotic types, but also birds and even plants. Discover the wondrous world of insects aside from butterflies as well, including all the usual creepy-crawlies such as spiders, scorpions and more. Put on your party outfit and head on over to the Planetarium Dome for a fun-laden time of dancing, cuddling and drinking your night away. Set in an ethereal environment with a sci-fi theme, you can even ride rockets, chill with aliens or just enjoy the light shows. 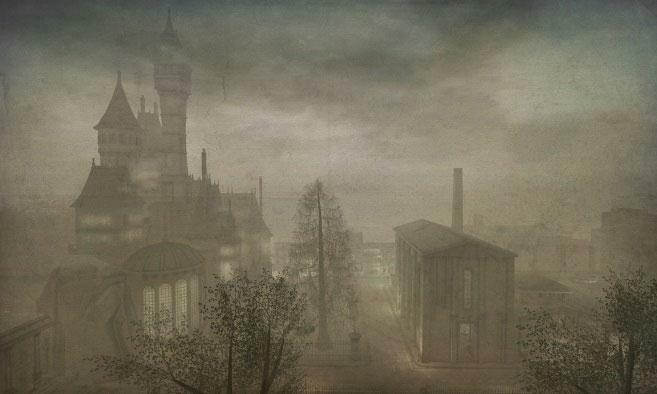 Featuring a dark and gloomy appearance, many Second Lifers have likened Furillen City as being the Gotham City of Second Life! Here, you can visit the Monarch Theater, various newspaper offices, a shady bar, an asylum that brings to mind the famous – or perhaps infamous – Arkham Asylum in Gotham, as well as a huge and luxurious mansion (*cough*Wayne Manor*cough*) complete with a bat-filled cave. Of course, don’t miss out on the architectural marvel that is the city’s City Hall or the dank and labyrinthian sewer complex that spans the entire city... albeit being underground. If you’re a huge fan of Gotham and Batman, you’ll simply love being able to walk the Gotham-esque streets of Furillen City while marveling at possibly the most detailed recreation of a popular fictional city ever built in Second Life! Take a step back in time and visit the historic city of Old Saint-Petersburg in Second Life... back when it’s still the 1850s. This almost perfect recreation of the capital of the old Russian Empire is situated at the mouth og the Baltic Sea, containing various ornate palaces that used to be the homes of the powerful Romanov dynasty. Walk the streets of the city to soak in the atmospheric sentiments of that era, visit the Winter Palace of the Tsar or even book yourself a box at the most magnificent theater in Old Saint-Petersburg, the Imperial Bolshoi Kammeny. Have you heard of the infamous “Suicide forest” of Japan, the Aokigahara, where hundreds of people attempted “legal” suicide on a yearly basis? 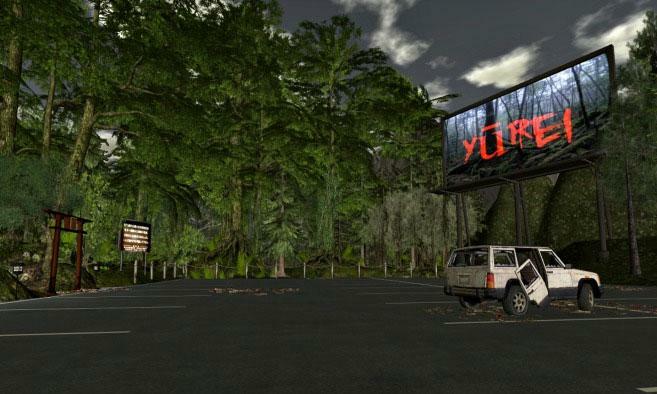 Well, the brilliant creators in Second Life has managed to capture the melancholy and sadness that what some call the “Sea of Trees” in their hauntingly beautiful recreation of Aokigahara, the Yurei. Named after the ghosts of the dead in Japanese Mythology, Yurei features a dense forest with some trekking trails that you can use to explore as well as the almost post-apocalyptic-like parking lot nearby housing rundown vehicles, overgrown with creepers and weed, that the people who have lost their lives in the forest left behind. 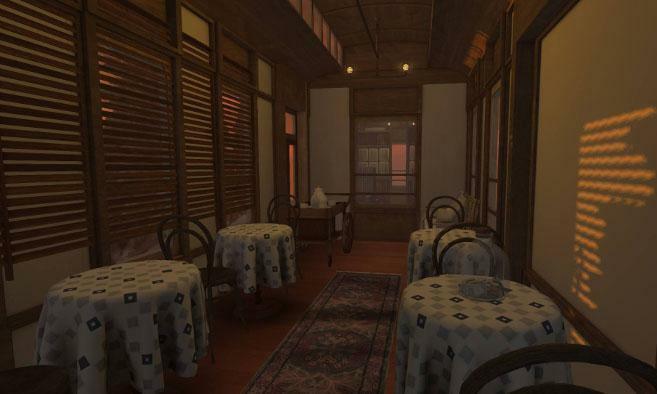 Have you visited any virtual worlds in Second Life that had made you go, “Wow, this is definitely a place everybody should visit”? If you have, feel free to drop us a message and let us know about these places. 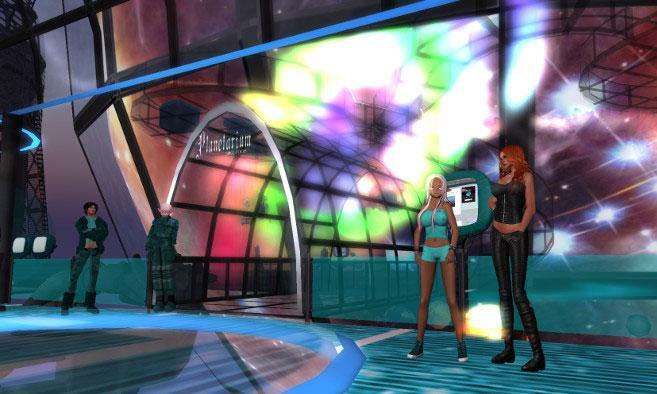 We might just feature them in our next year’s top 5 must-visit virtual worlds in Second Life.